SonicWall – which next month will be represented on a security panel at ITEX/MSP Expo – today announced the expansion of its Real-Time Deep Memory Inspection technology. It now protects against malicious Microsoft (News - Alert) Office files and PDFs. The company, which introduced RTDMI in February, points to the growth in PDF- and Microsoft Office-related attacks. 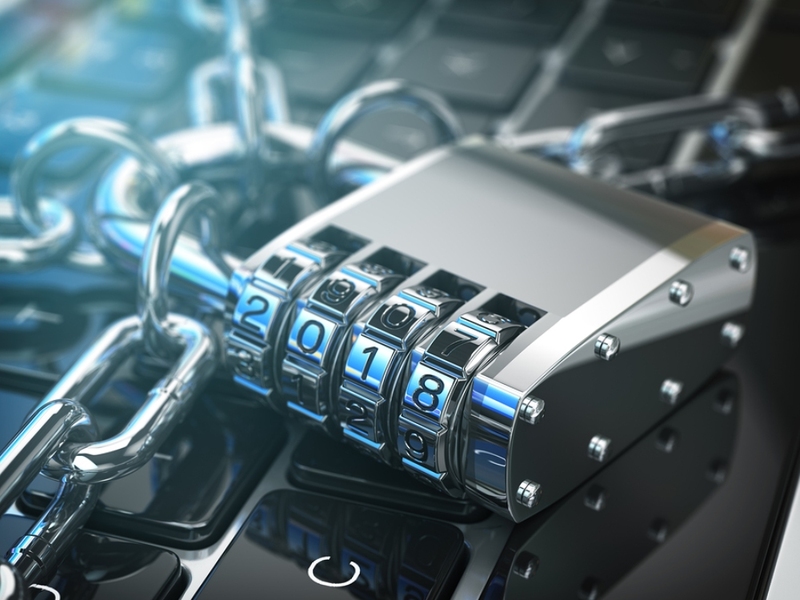 These applications represented five of the top 10 attacks last year, according to the 2018 SonicWall Cyber Threat Report. RTDMI identifies and blocks malware – even when it would otherwise be undetectable due to encryption – using real-time, memory-based inspection techniques. That enables it to stop mass-market, zero-day threats, and unknown malware. It analyzes documents with proprietary exploit detection technology as well as via static inspection. SonicWall’s Scott McCrady will be a panelist on the session “Addressing Security as an MSP. 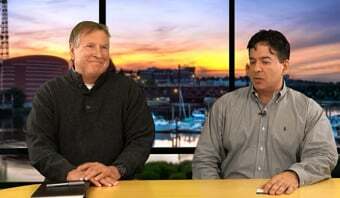 Want to be an MSSP?” on the security track at the upcoming ITEX event. 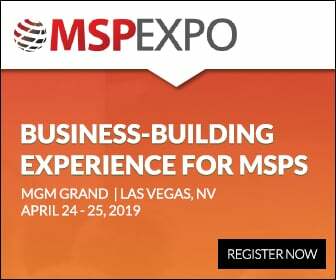 MSP Expo will be collocated at ITEX, which will take place May 16 and 17 at the MGM Grand in Las Vegas.